Can Barbados invent a better toilet? Billy and Melinda Gates are doing something truly wonderful with all that Windows95 money you sent them: they are trying to find a better way to dispose of your poop. Barbados should really really really be into this challenge. After all, this small island doesn’t have much of a buffer between you sitting on the toilet and the drinking water that comes out of your kitchen faucet. If that sounds yucky, it’s only because it’s closer to the truth than we like to be reminded of. 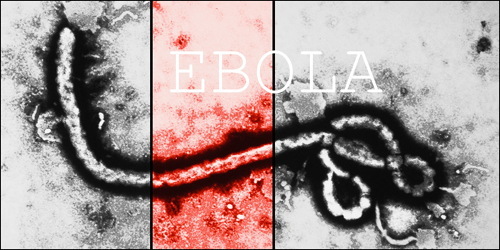 Watch the video, then stop by Bill’s personal blog and take a look. UPDATE: Hans Rausing lived with wife’s dead body for up to a week! 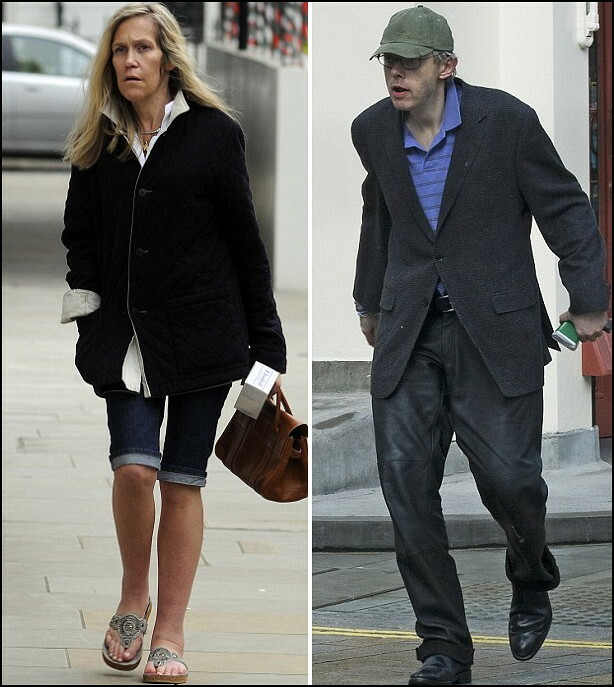 Photos courtesy of Mail Online: The shocking decline of the TetraPak billionaire and his wife. BFP: Eva Rausing found dead. 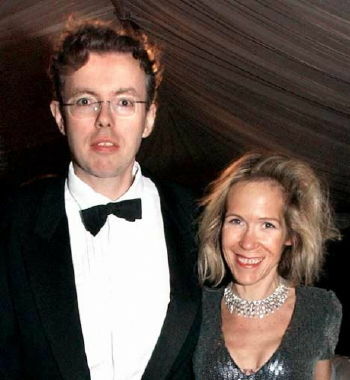 Husband Hans Kristian Rausing arrested. Meat glue: Is your beef roast held together with pork blood enzymes? Have you heard about meat glue? I hadn’t until an old friend sent Barbados Free Press the above YouTube video. It is a common practice where scraps of meat are glued together so they mimic prime cuts, and it’s not confined to beef: pork, chicken and lamb are also subject to this trickery. According to the video report, the enzymes used to perform this are dangerous and the meat ‘cuts’ created by this process can have over a hundred times the bacteria content of ‘real’ meat cuts. That’s important if that nice looking steak you ordered ‘rare’ is actually formed with multiple scraps of meat.